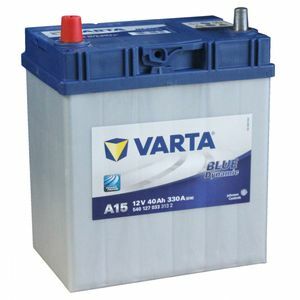 Perfect fit for OEM replacement, so far it does the job perfectly but only been in use for a few weeks. Time will tell, the original battery lasted 9 years! 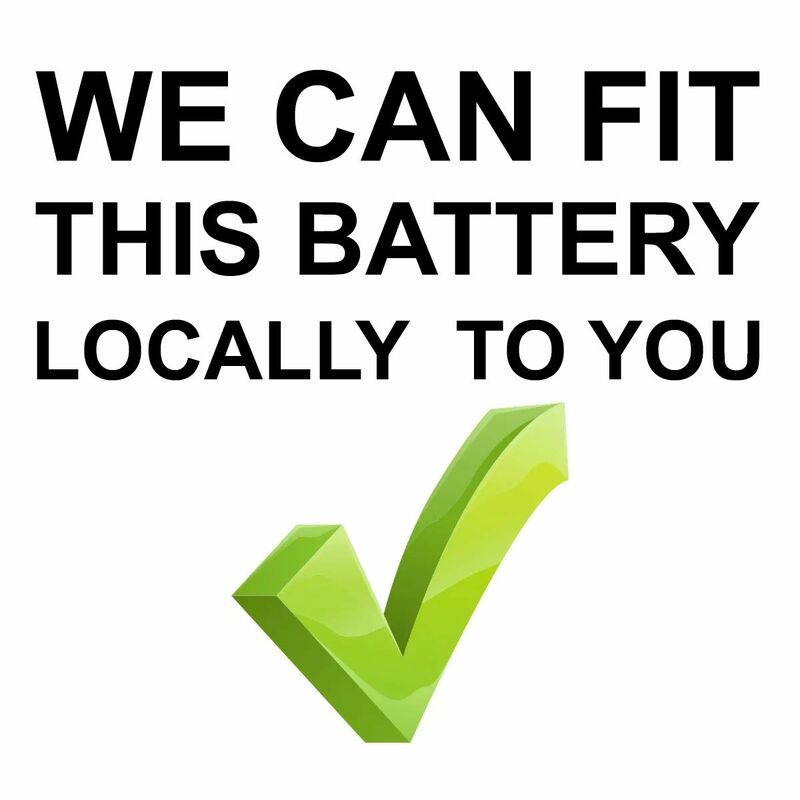 Quality battery and great next day service at the best price what more do you want ? 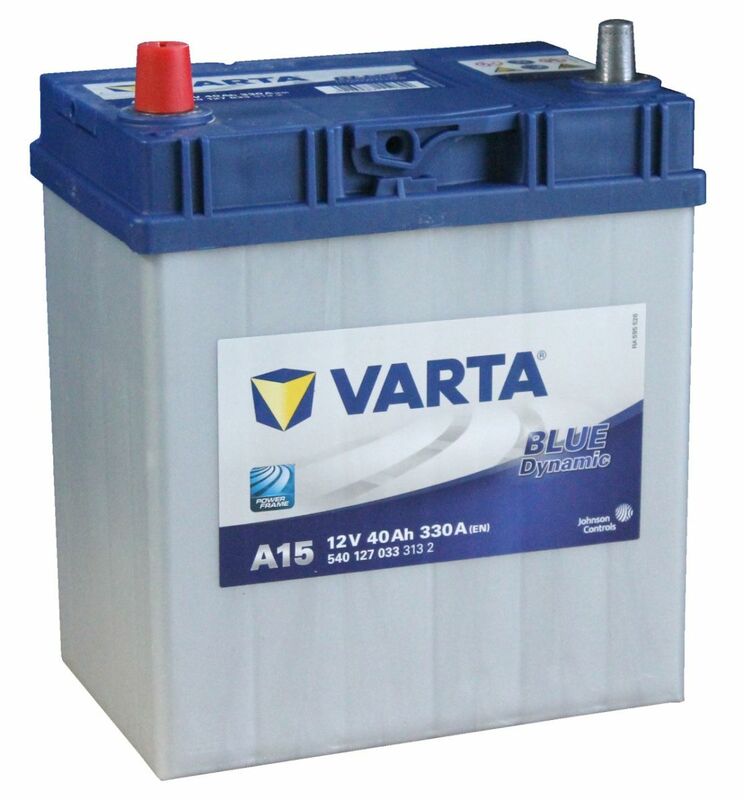 The new BLUE dynamic car battery is a winning synthesis of technology, performance and market relevance. That shows the innovative Calcium-Silver alloy for modern high-performance board circuits. That also shows the almost complete market coverage in its segment.